Wheelchairs and mobility scooters are expensive so here is all the information you need to get help from your insurer to pay towards your mobility device. If you are covered by an insurer, get in touch with them to see how they can help you to fund your much needed device. You need to start by a visit to your doctor. They will need to do an insurance face-to-face mobility assessment. Your doctor and your supplier for the device need to be registered with insurers like Medicare to be able to perform this assessment. This assessment will entail assessing your ability to move around your home with a wheelchair, cane or walker. Your activities of daily living will be assessed to see if there are significant difficulties with performing these – like washing, dressing, getting in or out of a chair and using the bathroom. 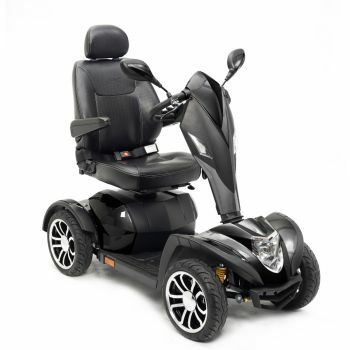 You will also be assessed at your ability to operate and get on or off the scooter or wheelchair, or whether you will have someone with you to help you with this. Your home also needs to be suitable for the device, that you can move around furniture and through doorways. If any of these tasks are difficult due to your health condition, then a scooter or powered wheelchair will be considered. The doctor needs to be sure that you need this inside your home to function on a daily basis. If you need this for outside the home only, your insurer will not assist you as it is then seen as a leisure item and not a necessity. 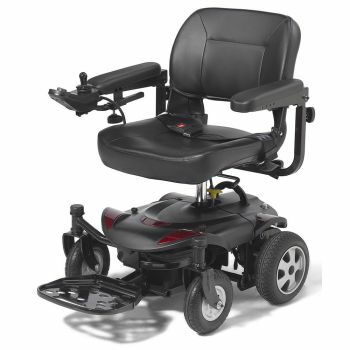 Your doctor may only be able to recommend that you need a powered wheelchair or mobility scooter, but there are so many options of the types that you need that you will need help from an assessment team to find the right device for you. If your doctor feels you are eligible, they will fill out a certificate of medical necessity (CMN) for you. You then have 45 days to take this form to a Medicare approved supplier, or one that is approved by your insurer, like American Wheelchairs. 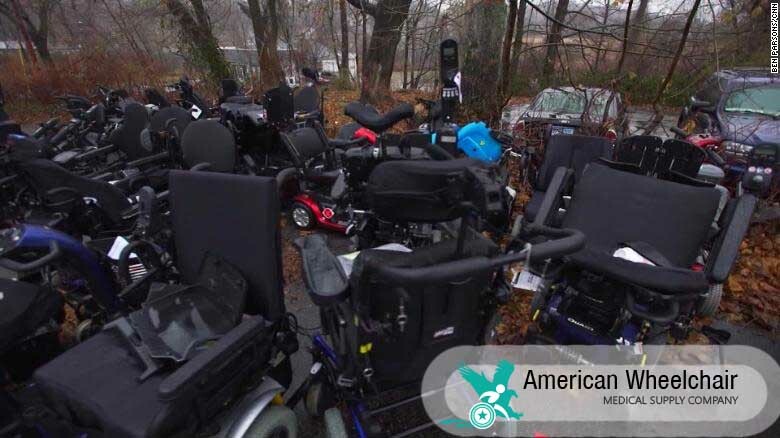 American Wheelchairs have a variety of options to fit your needs, as well as having an expert team to find the right fit for you. A representative will come to your home and assess the home to find the right device for you. American Wheelchairs have experts in this field ready to help you find the right device for you and your home environment. However, you will also need an evaluation of yourself to find the right device for you, and to fit the device around you. You will need to be measured and assessed by a professional team of either an occupational therapist, a rehab specialist or a physical therapist. They should involve you in the process by finding out what your needs are for the device and how you need to use it every day. 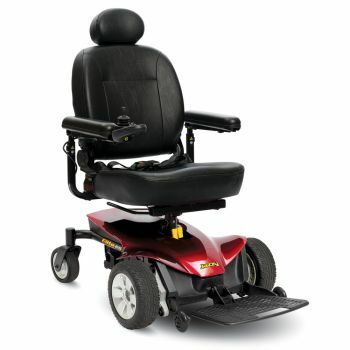 This will also help to determine the type of chair you need and any extra things you need with your chair – like a specific arm rest, or a pressure relieving cushion or special rims on your wheels. Whoever assessed you for your wheelchair fit, should then give you an evaluation summary which explains what your specific needs, and sizing are. They should then do a letter of justification to go along with the CMN letter from your doctor. The letter of justification explains in medical terms for your insurer why you need what you need. It gives the insurer or payer a clear picture of what special features you may need and why, as it will tie in with the evaluation that was done. If you are eligible and you’ve paid your Medicare Part B deductible, Medicare will pay 80% of your scooter or wheelchairs costs, and you pay the other 20%. Call your insurer to verify and check what their policy is. 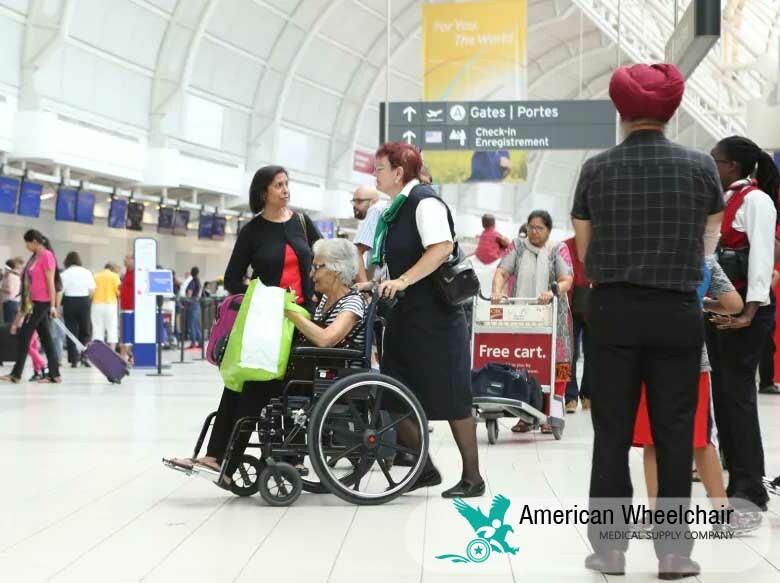 American Wheelchairs have a great choice of powered wheelchairs and mobility scooters and can help you to navigate this journey. They also can assist with extended warranties, discounts and repairs as and when you need them.